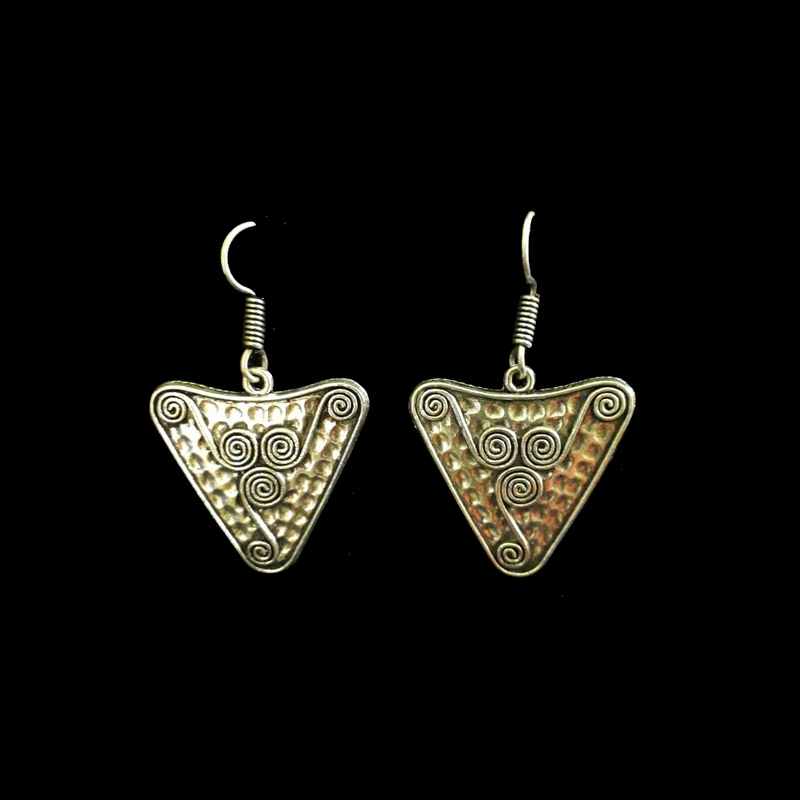 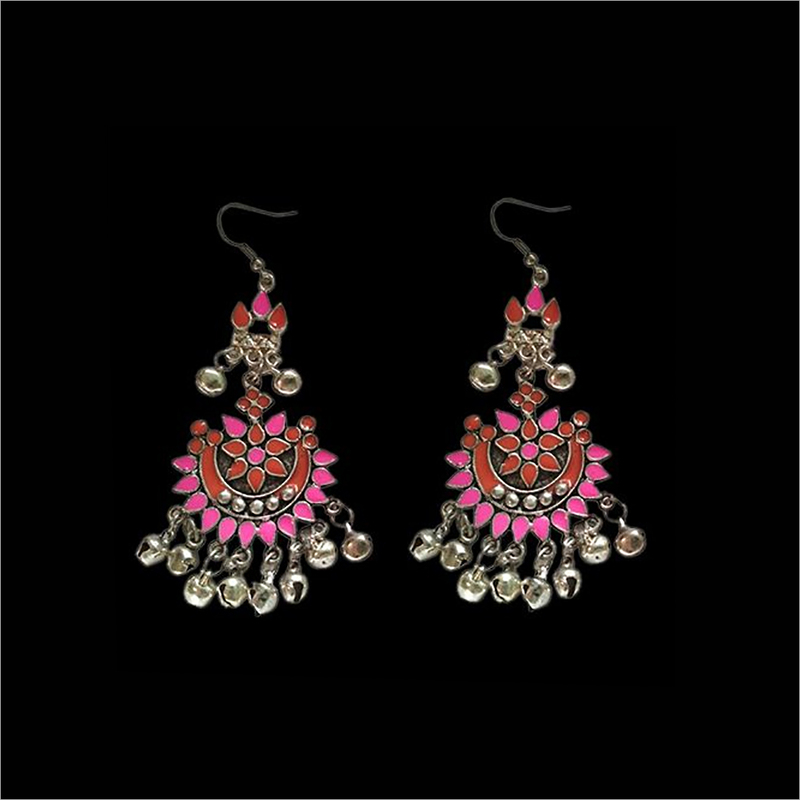 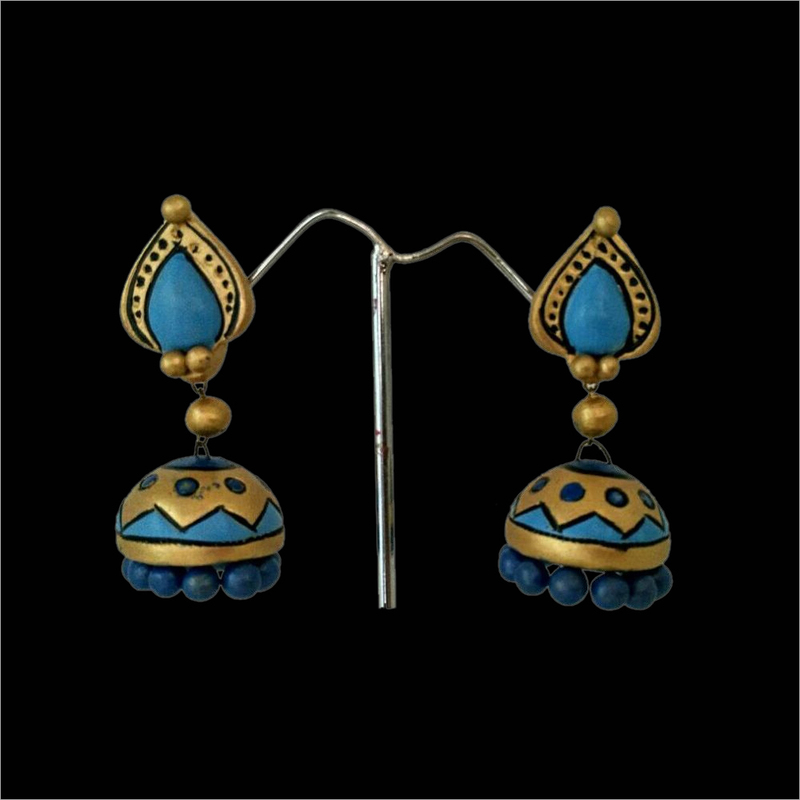 We are an outstanding manufacturer and supplier of the best quality collection of color German Silver Jhumka. 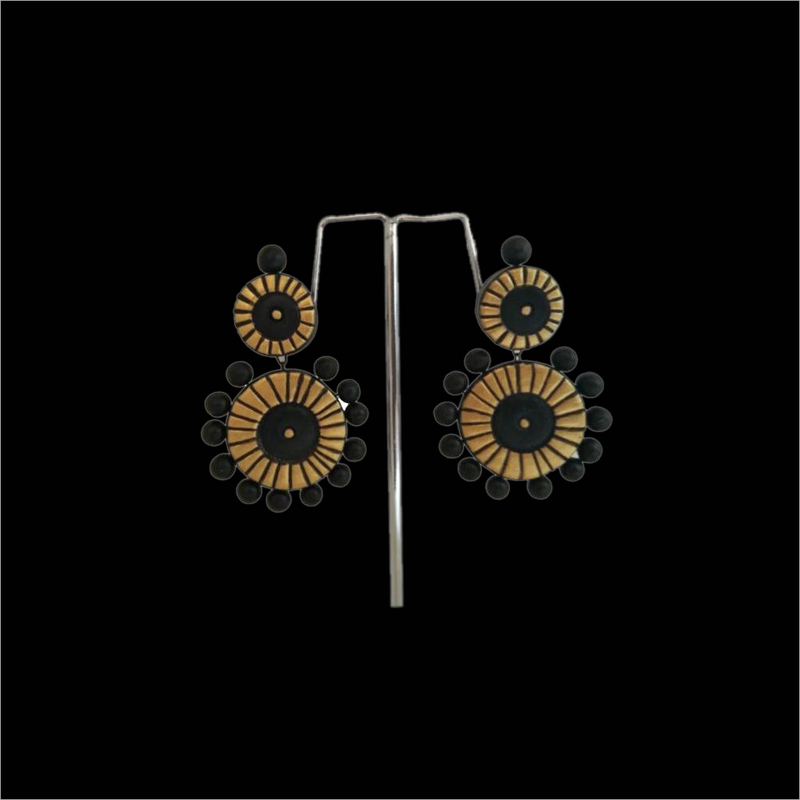 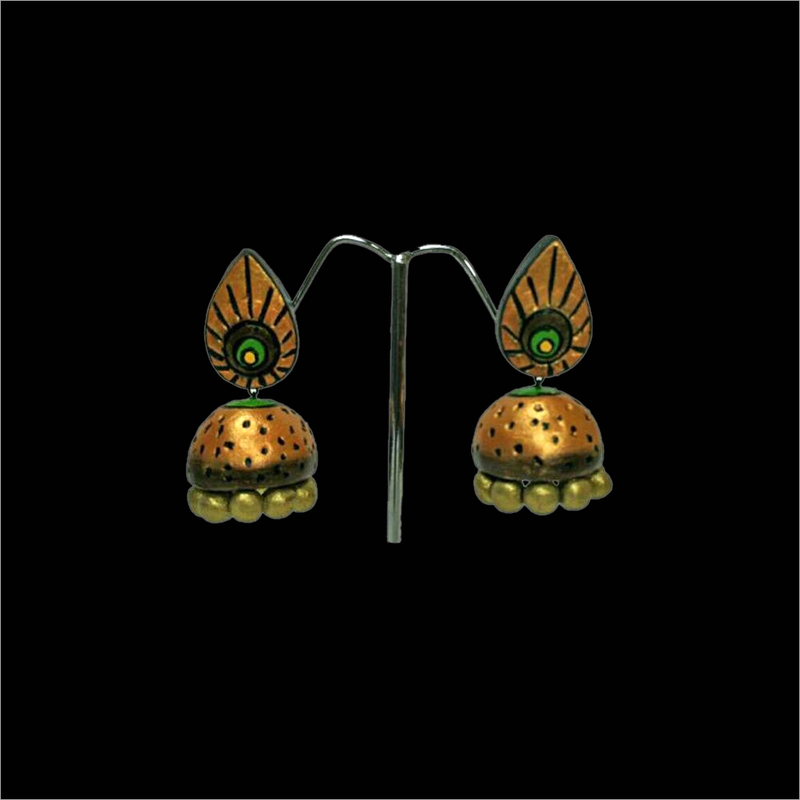 The provided jhumkas are designed by adroit professionals using premium grade basic materials according to current fashion standards. 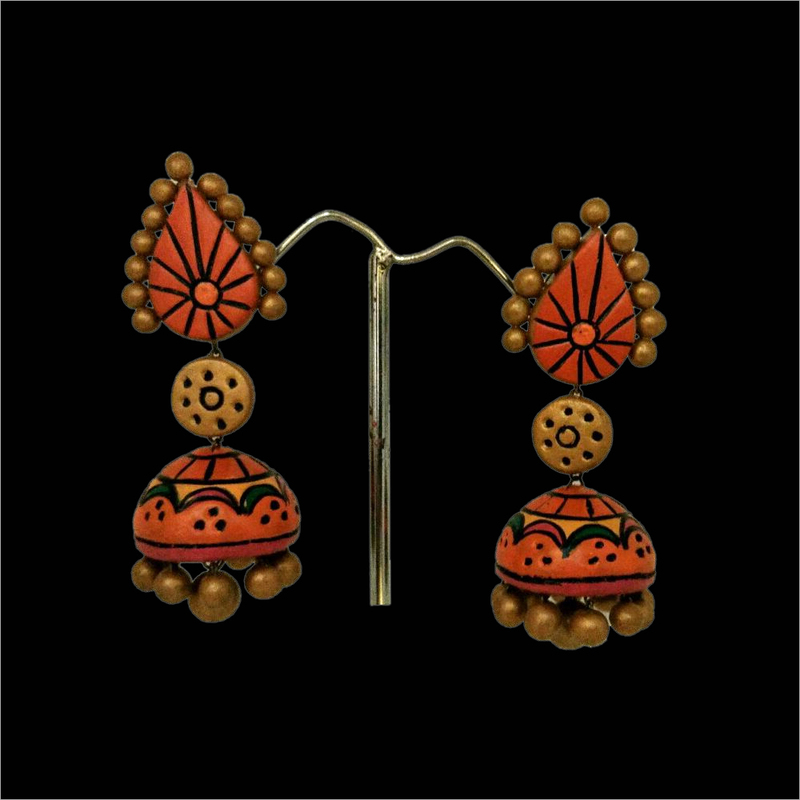 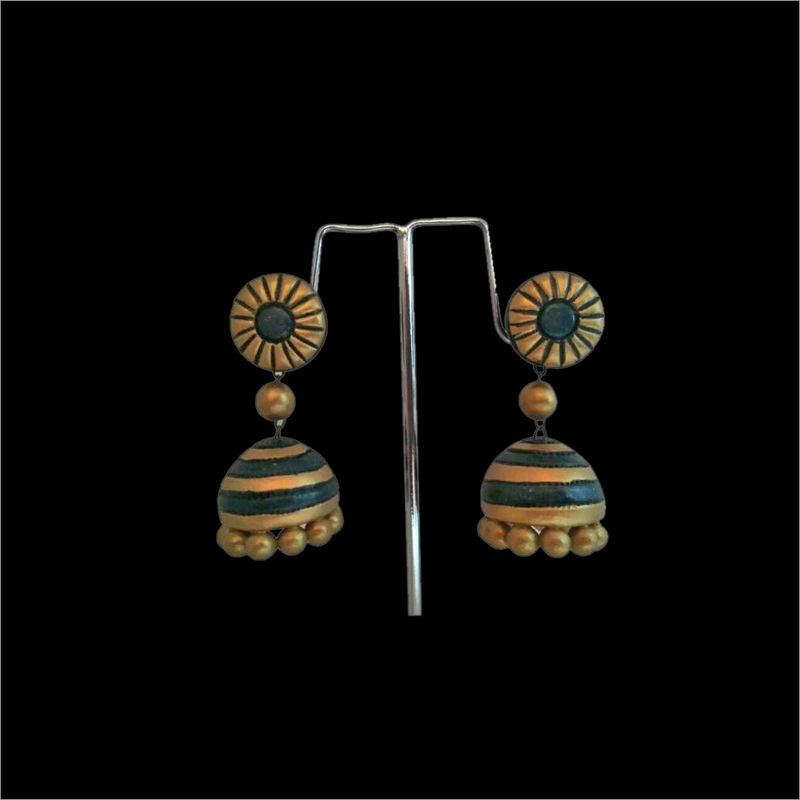 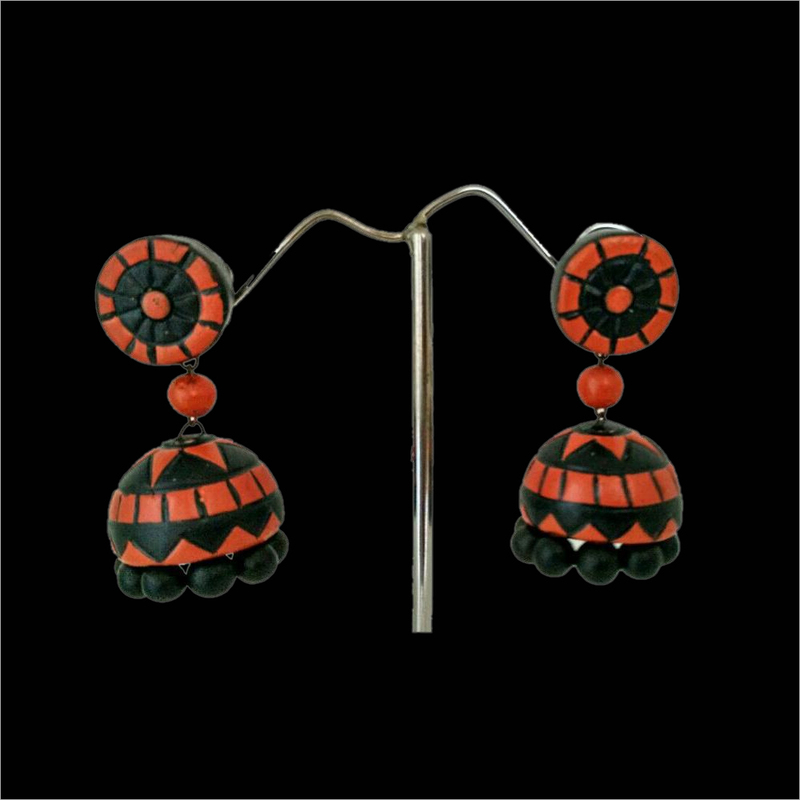 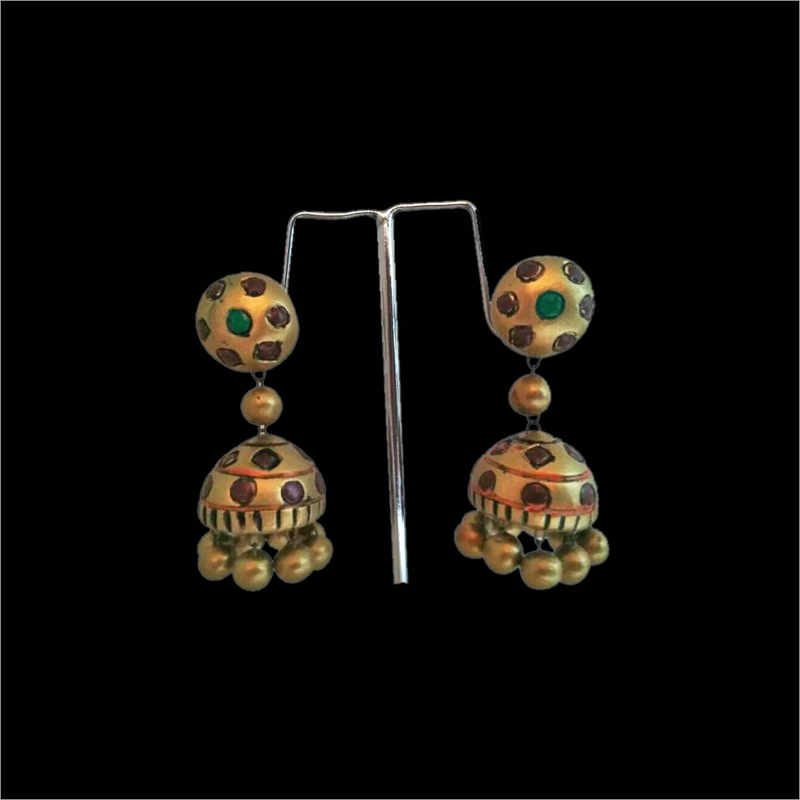 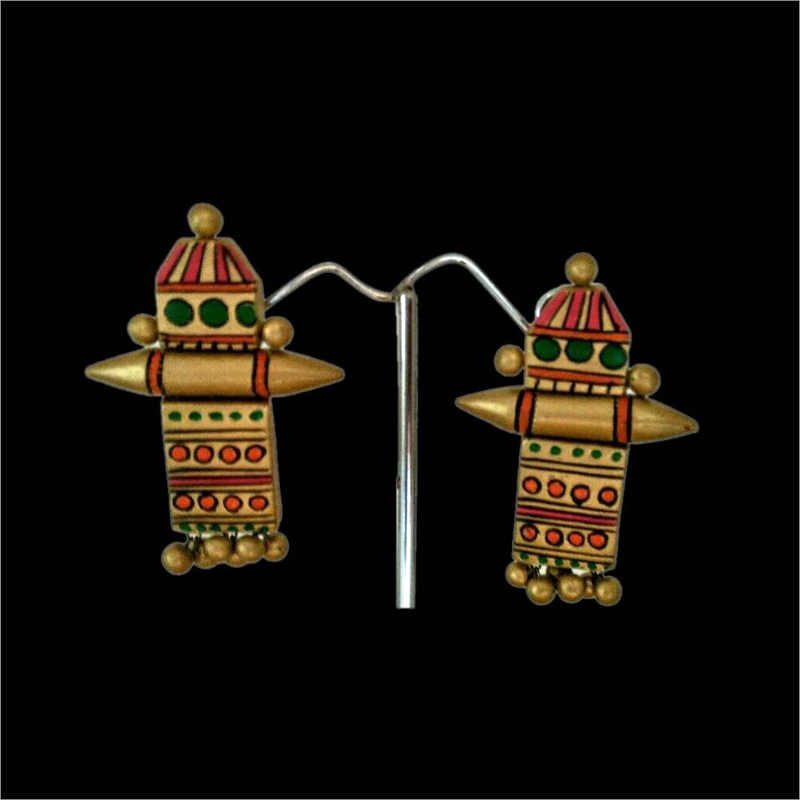 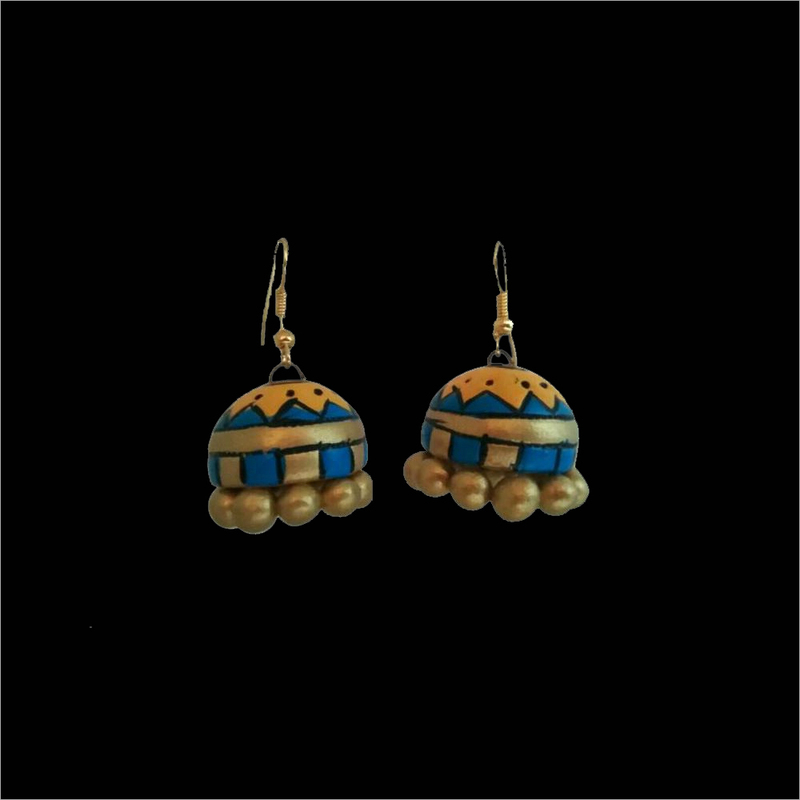 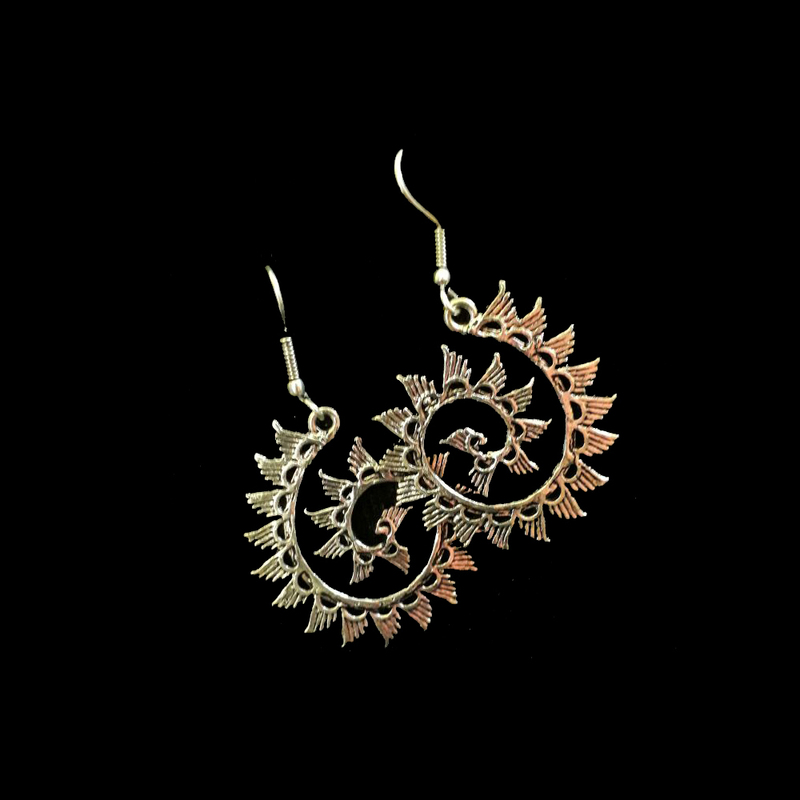 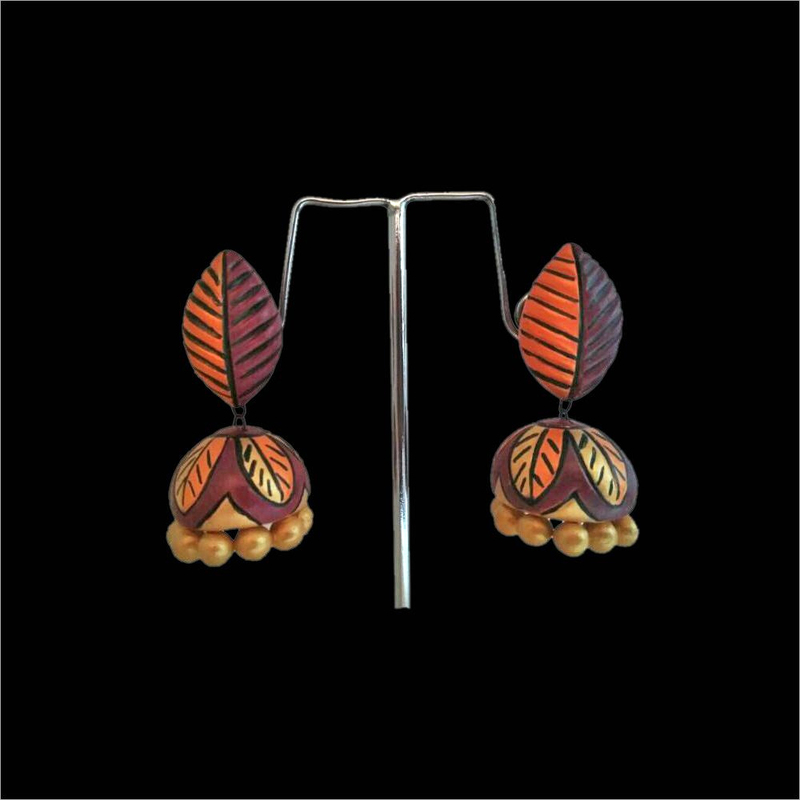 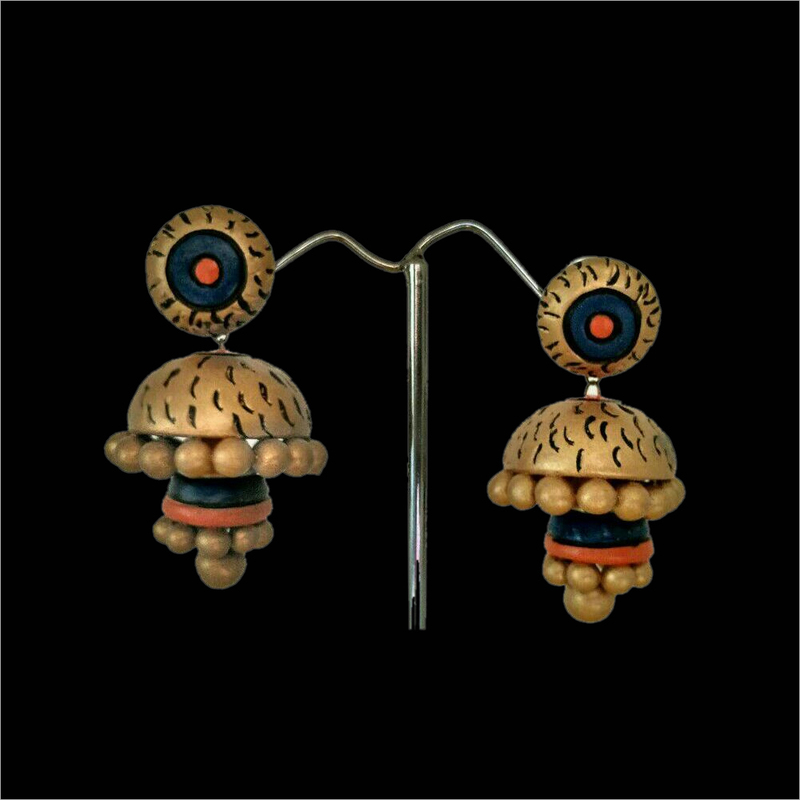 Due to their trendy designs and unique styles, our offered jhumkas is widely mostly preferred amongst young ladies. 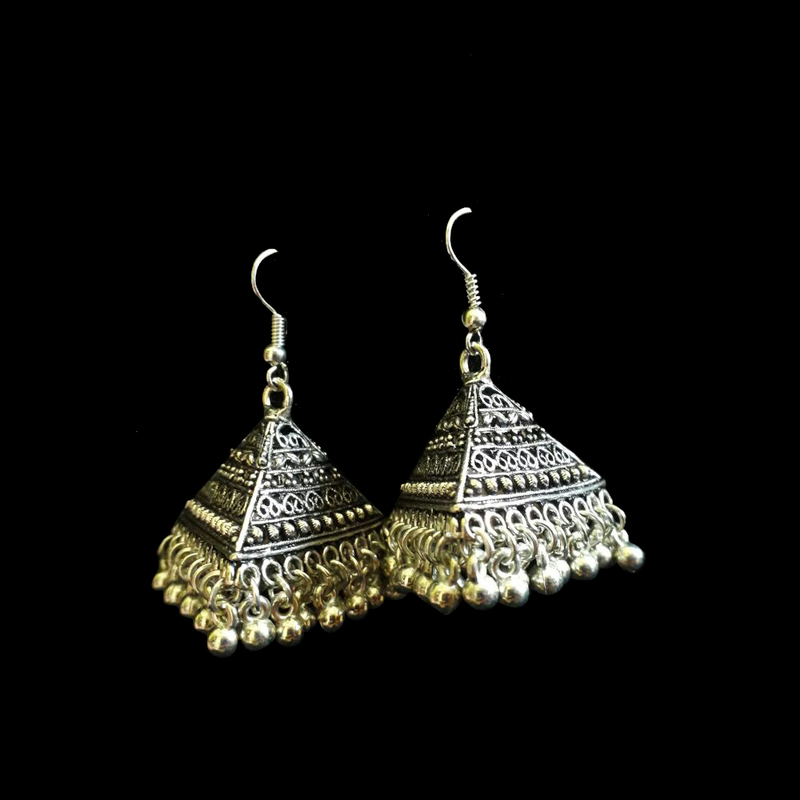 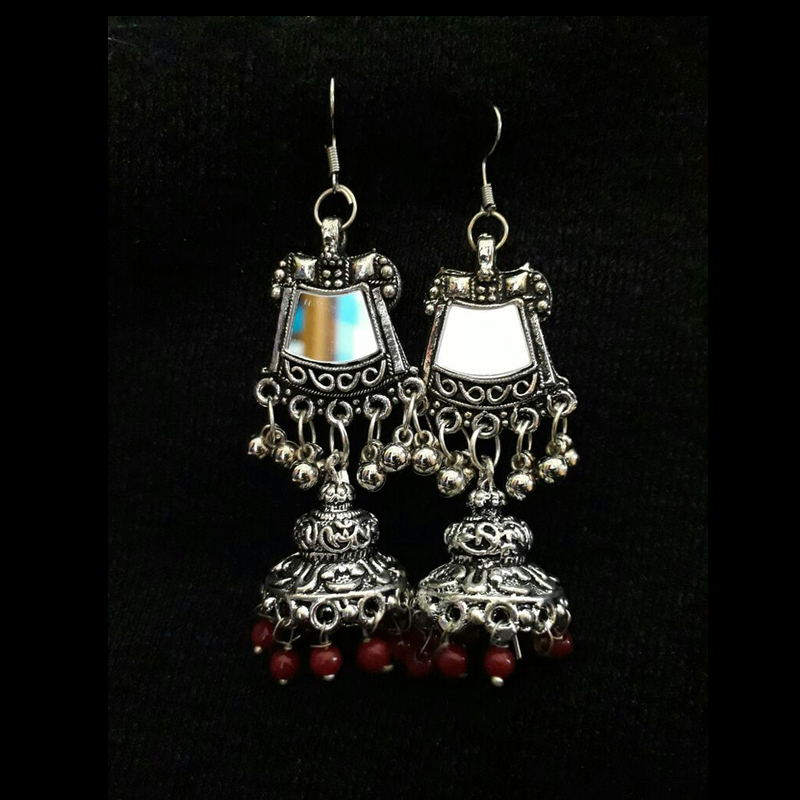 Can be matched up with both formal and casual attire, the provided Colour German Silver Jhumka can be purchased at highly competitive prices from us.